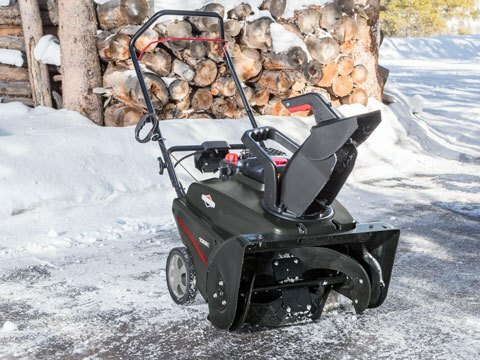 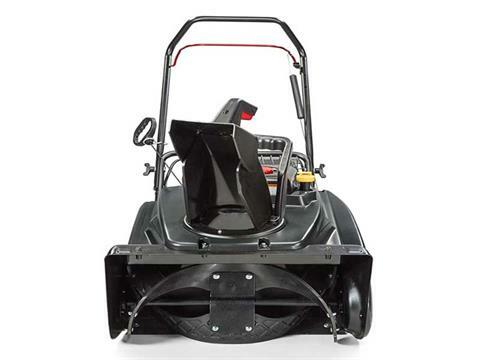 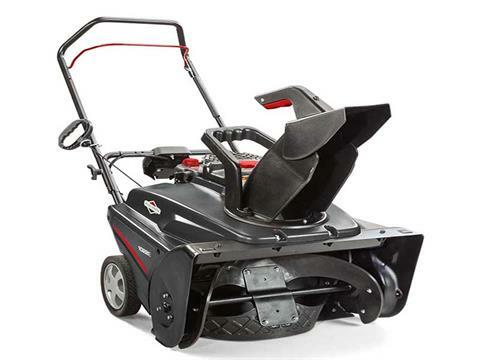 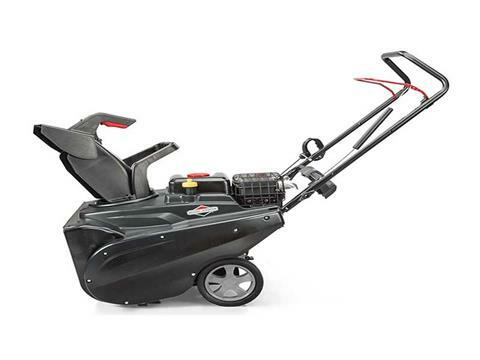 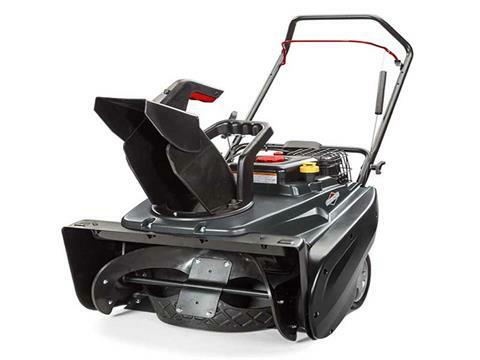 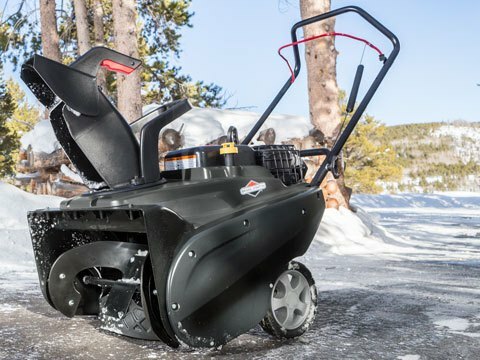 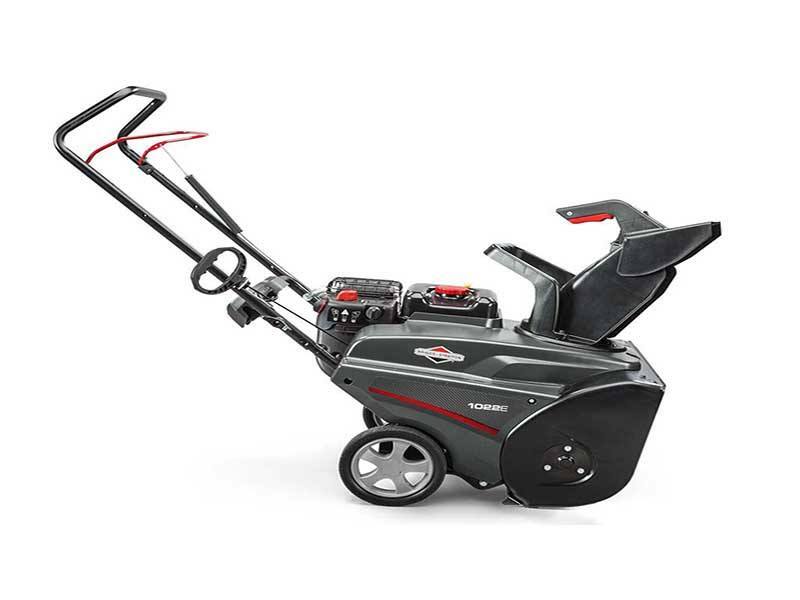 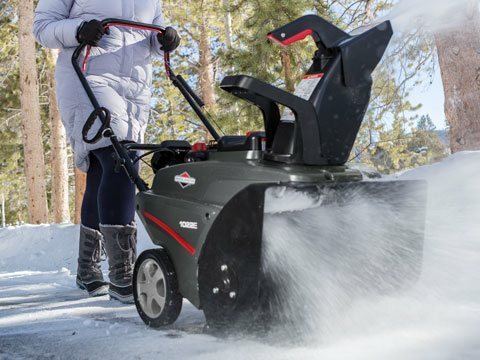 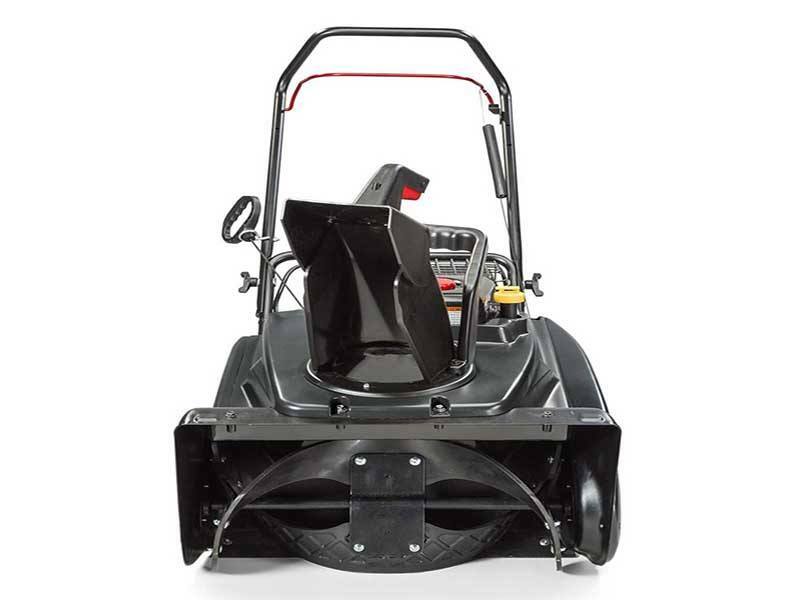 Equipped with easy-to-use push button start and a dependable Briggs & Stratton 950 Snow Series™ Engine designed for harsh winter applications, this snow blower is qualified to start down to -20°F and is the perfect machine for helping you take on up to 12-inches of light snow. 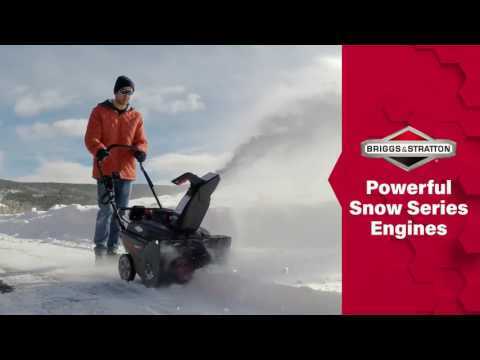 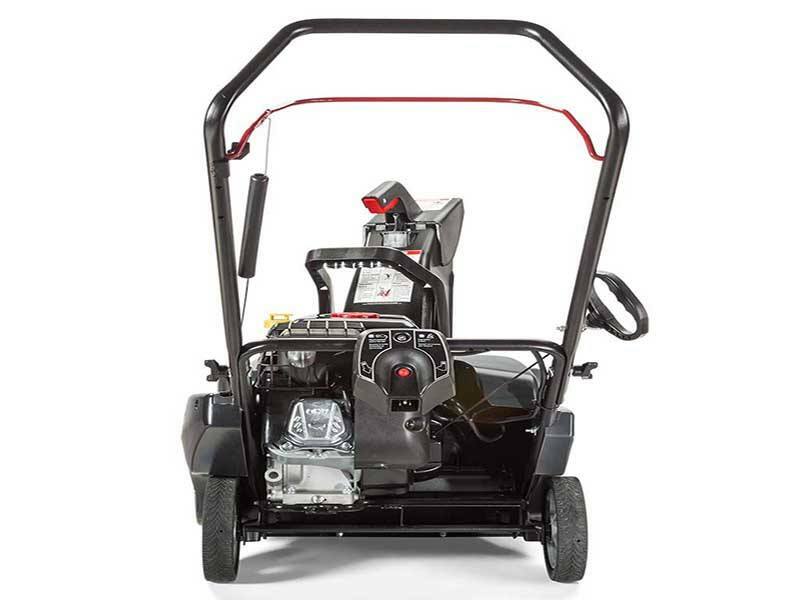 BRIGGS & STRATTON SNOW SERIES ENGINE: The Snow Series™ engine was designed to deliver optimum power in extreme winter conditions to help you tackle the snowfall quickly and easily. Plus, it includes oversized controls for mitten-friendly operation.